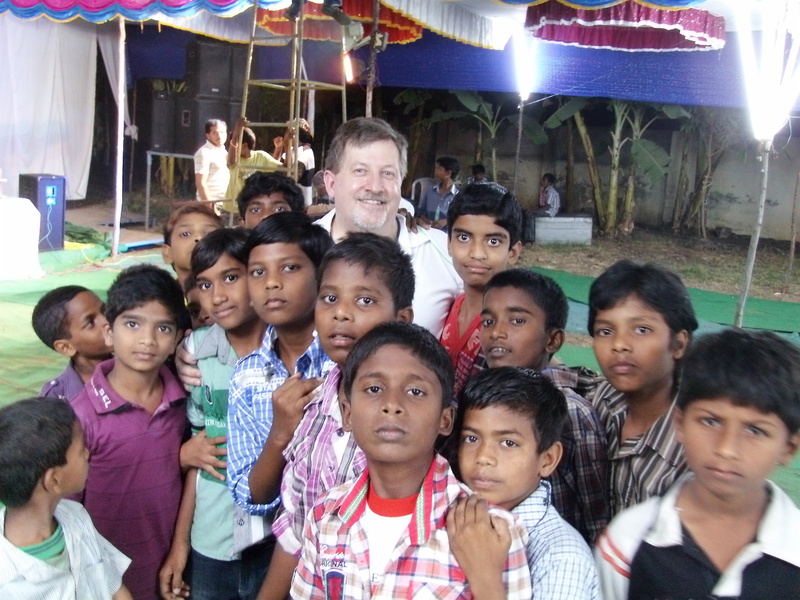 Fellowship In Faith Ministries serves Hebron Home and Orpahange which is a campus facility for orphaned, homeless and discarded children in Palakol town rural Southeast Andrha Pradesh, India. Situated north of Chennai and South of Kakinada, Hebron is located in an area rarely visited by foreigners and few outside sources and benefactors are aware of this region of India, as it is one of the poorest areas in the nation, and in the world. 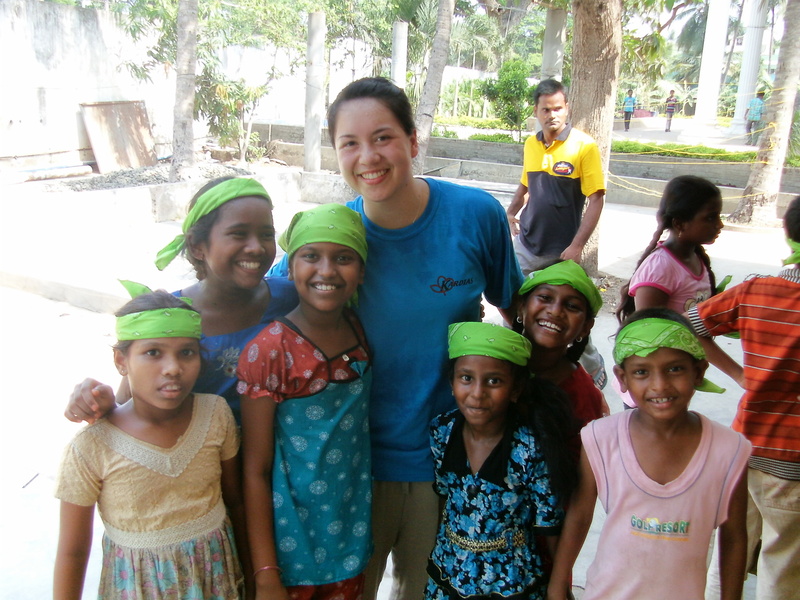 Hebron Home is not a typical orphanage one would find in India. 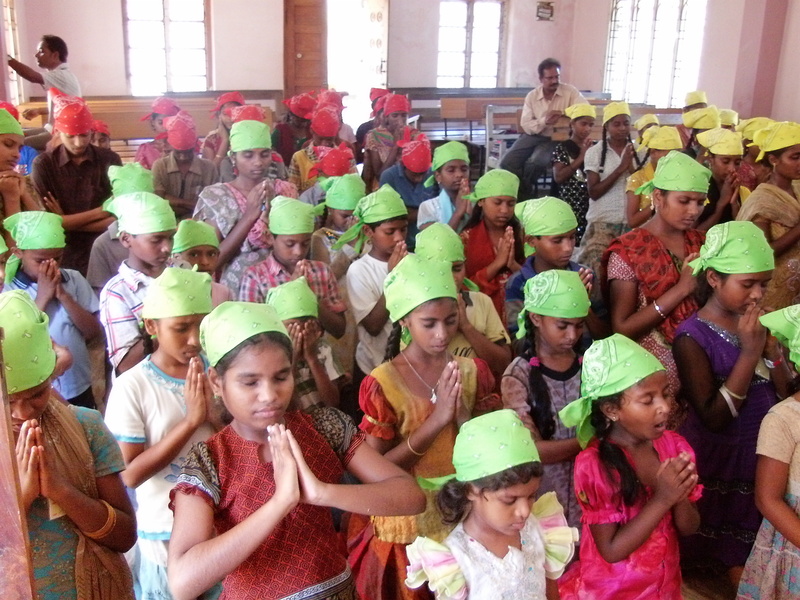 It is an educational and living compound that serves not only the physical needs of the neglected children here, but also serves them spiritually and communally to serve the whole person. Hebron builds in these children both character and intelligence to create opportunities for them in life where none have existed before in this society. Under the stewardship and dedication of the Jalli family, Hebron has grown into an institution that is well-respected by the local and national government of India for it’s dedication to the education of children and their provision. The Jalli family have dedicated their full effort and lives to serving the disadvantaged and discarded children in rural Andrha Pradesh, India. Hebron has provided a stable environment, encouragement, hope and love for children that they most likely would never have experienced were it not for the generosity of and dedication of the Jalli family and people like you who have been moved to help them serve. Fellowship in Faith Ministries sponsors monthly support for Hebron and organized Mission Trips to serve the children and give American Christians an opportunity to share time and love with children being raised in the admonition and devotion to Jesus Christ.